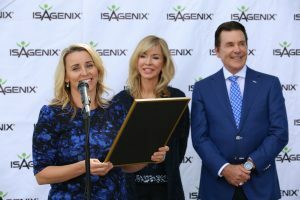 Isagenix, a global health and wellness products and solutions company, celebrated a significant milestone Thursday, March 23. The date marked 15 years that Isagenix has been helping thousands transform their lives across the world. Today, Isagenix is the largest company headquartered in Gilbert, Arizona, with nearly $1 billion in annual sales and a life-to-date cumulative revenue of $5 billion as of March 23. 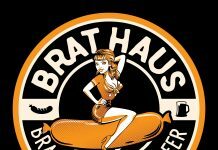 The company currently operates in 12 countries and will soon launch operations in Europe with the opening of the U.K. market in April. In honor of its crystal anniversary, Isagenix offices celebrated across the globe. 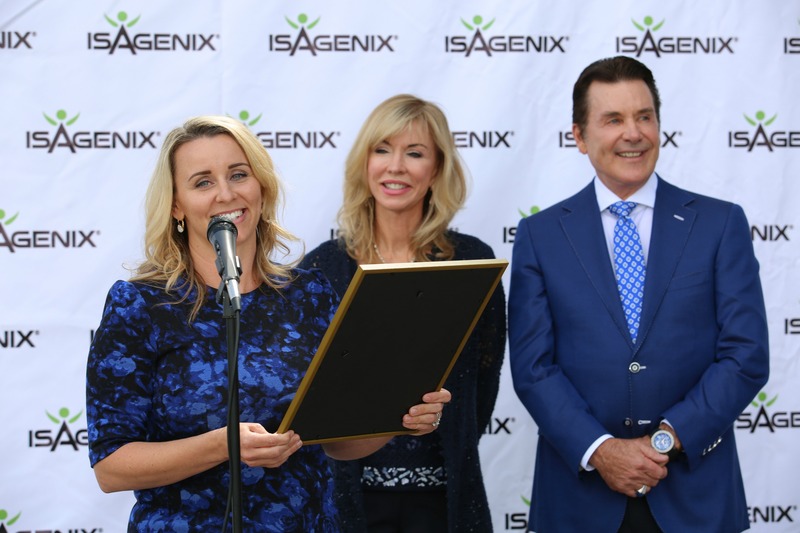 Gilbert Mayor Jenn Daniels and Gilbert Chamber of Commerce CEO Kathy Tilque helped Isagenix kick off the celebration, joining the company’s owners and employees at their world headquarters to proclaim March 23 as Isagenix Day in Gilbert, Arizona. Isagenix is the largest company (by revenue) headquartered in Gilbert, Arizona. The company achieved a life-to-date cumulative revenue of $5 billion in March 2017. The company’s world headquarters are located in a 150,000-square-foot building in Gilbert, Arizona, and were the first corporate tenant of the new Rivulon development. 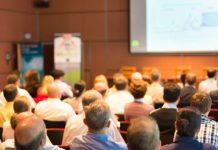 Isagenix is impacting the Arizona economy by more than $800 million dollars per year by providing jobs and utilizing Arizona manufacturers and suppliers. 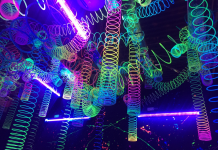 The company employs more than 650 employees in Gilbert, Arizona, and more than 1,000 employees worldwide. The company’s Australia/New Zealand office has been open for 10 years this month and is among the largest direct selling businesses in the Australia/New Zealand market. Isagenix has been recognized by Inc. 5000 as one of the Fastest-Growing Companies in America for 10 consecutive years, more recently as one of the Valley’s Healthiest Employers, and in Direct Selling News as one of the industry’s Best Places to Work. 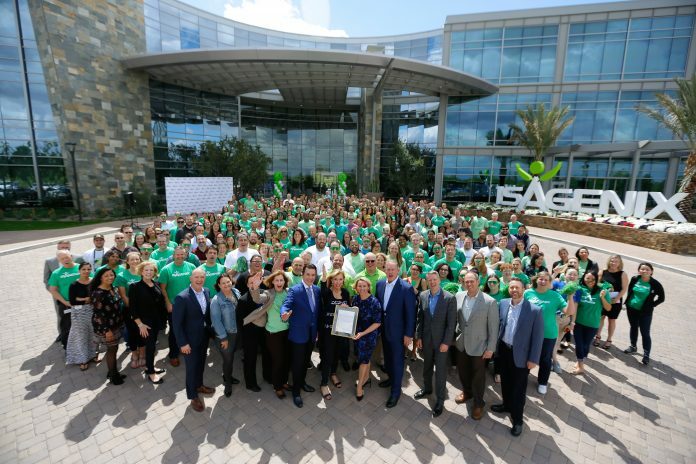 Isagenix demonstrates its commitment to its employees and their families through its innovative employee wellness program and corporate sustainability initiatives. Since 2012, the company with the support of its Customers, has raised more than $5.6 million for Make-A-Wish® in 11 countries, which is enough to help the organization grant more than 633 wishes. To learn more about Isagenix, visit our website at Isagenix.com, subscribe to our blog at IsaFYI.com, like us on Facebook at Facebook.com/Isagenix, and follow us on Twitter and Instagram @Isagenix. Established in 2002, Isagenix provides systems for weight loss, energy, performance, healthy aging, and wealth creation. With more than 550,000 Customers worldwide and more than 100 life-changing products, packs, and systems globally, the company is committed to producing Solutions to Transform Lives™. In 2016, Isagenix reached nearly $1 billion in global sales through an independent network of associates in the U.S., Canada, Puerto Rico, Hong Kong, Australia, New Zealand, Taiwan, Mexico, Singapore, Malaysia, Colombia, and Indonesia. Isagenix is a privately owned company with headquarters in Gilbert, Arizona. For more information, visit Isagenix.com.